ORCON Products not only manufactures quality carpet installation seam tapes and tools, but innovates them. ORCON was the originator of the hot melt back in 1970. 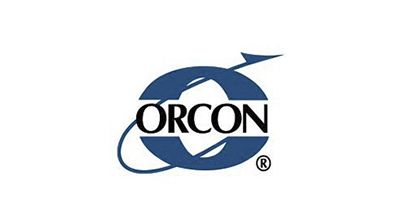 Ever since, ORCON has been the forefront of technology and research when it comes to making your job easier!